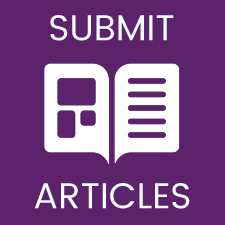 Professors Andrew Coats and Giuseppe Rosano, Dr Cristiana Vitale and the Editorial Board present Volume 4 Issue 2 of Cardiac Failure Review. 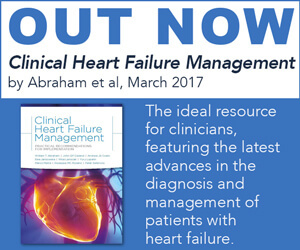 This issue comprises a range of reviews and expert opinion articles focused on current topical issues in heart failure. Highlights include discussions of heart failure with mid-range ejection fraction, frailty in heart failure, calming the nervous heart, imaging of valvular heart disease, heart–brain interactions, metabolic modulations of cardiac metabolism, postpartum cardiomyopathy, and exercise training. The Editorial Team and Publisher hope you find this issue of CFR valuable.